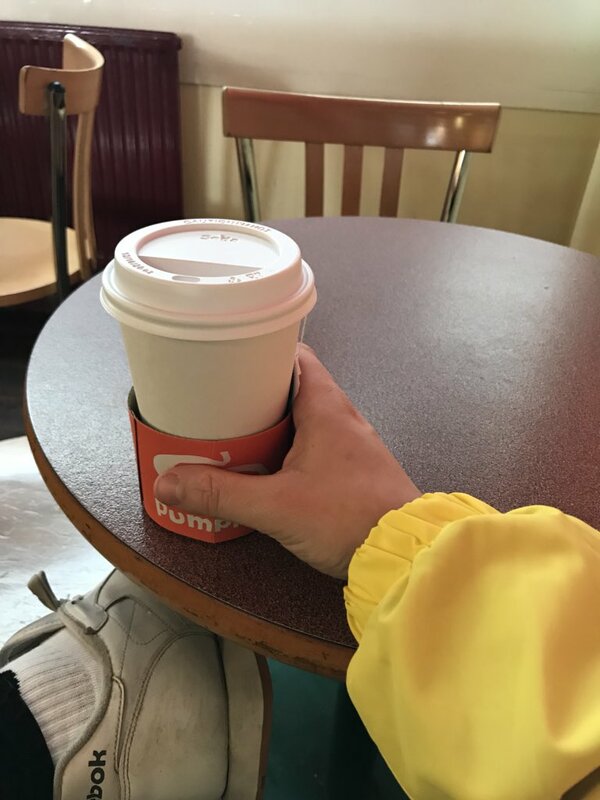 I wanted this post to have a more relaxed feel to it. This week has flew by and I've been up to so much and that's not particularly a bad thing, it's just that I don't know where the week has actually gone. I've blinked, it's gone. I just wanted to catch up really, so let's go. I went to visit my friend Charlie whose currently studying away at University and can I just say experiencing 'university life' has proven to be very interesting to say the least and it has defeated me. I may take a few weeks to function properly again (LOL). I still have a long way to go until I can officially say that I've visited all the places I want to but travelling is one of my favourite things to do. 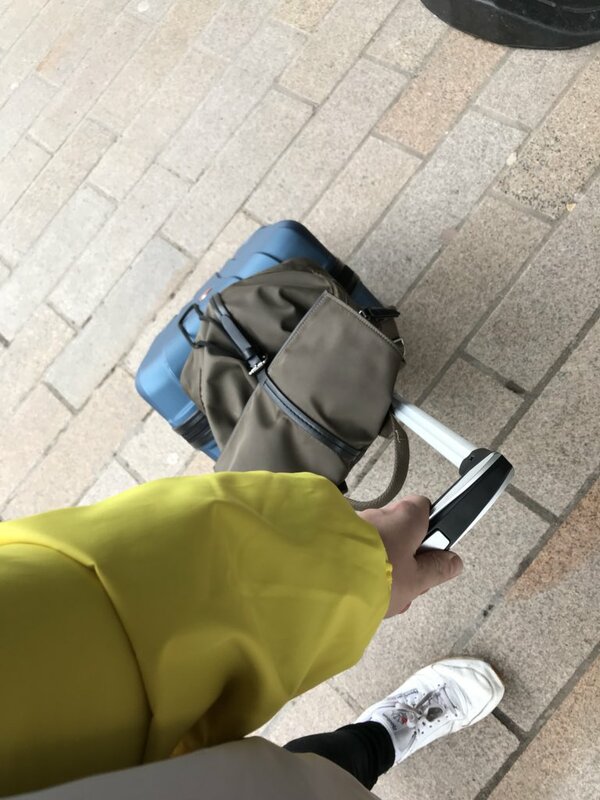 There's something beautiful about packing my suitcase and heading off to the train station which I enjoy so much. Also, I had my haircut at a place that I've walked past several times and always thought how cool it looked and I finally went. My monthly haircut was coming around and the place I usually go in my town was closed, so I thought I'd take advantage of this and try a different place, so I did and I received the best service ever. 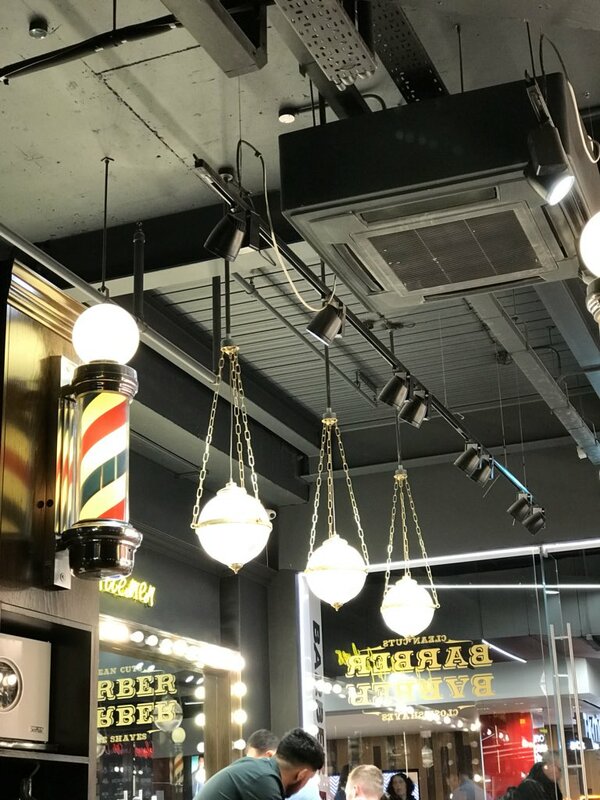 The barbers I went to is called Barber Barber and it's positioned in Grand Central in Birmingham - it's so bright, you can't miss it when you walk past! Another thing that's happened this week is the constant argument I've had with myself inside my head whether I should re-start my driving lessons again.. If you didn't know then, I did quite a few lessons about two or three years ago and gave up which I hate myself for now. I suppose it's the feeling of a school exam again (which I hated). This has been a rather random chatty post but I fancied just catching up with you all.